The RM1d is Soundcraft’s first digital On-Air radio console. Designed for quality-conscious self-op studios, it combines the benefits of an all-digital signal path with the simplicity of control previously associated with analogue consoles. 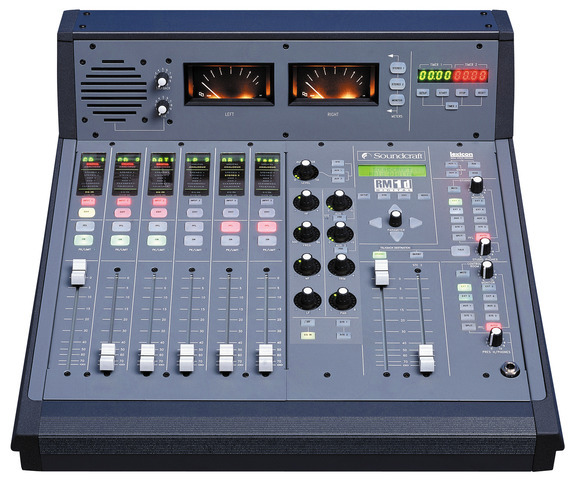 A pool of assignable digital and analogue inputs are provided.